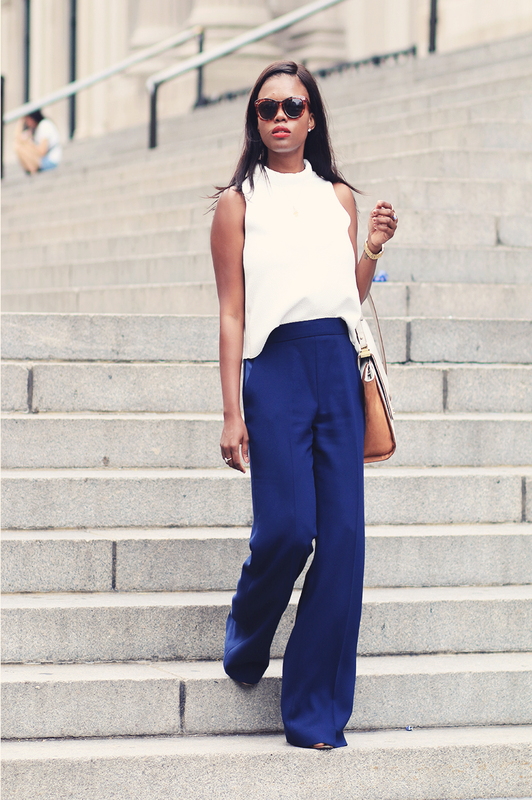 The 70's flare pants revival is back again,and It's one of the few trends I can get behind.I never thought I could rock flare trousers because I'm 5ft 3,but it's all about getting a good tailor. 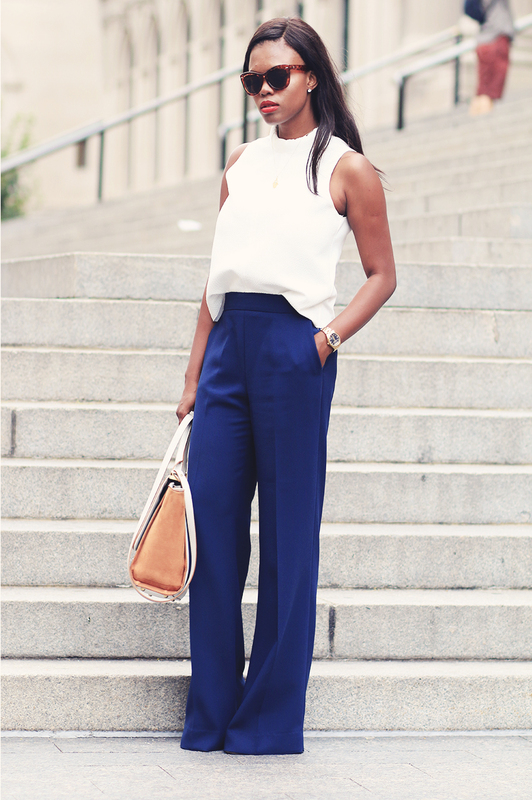 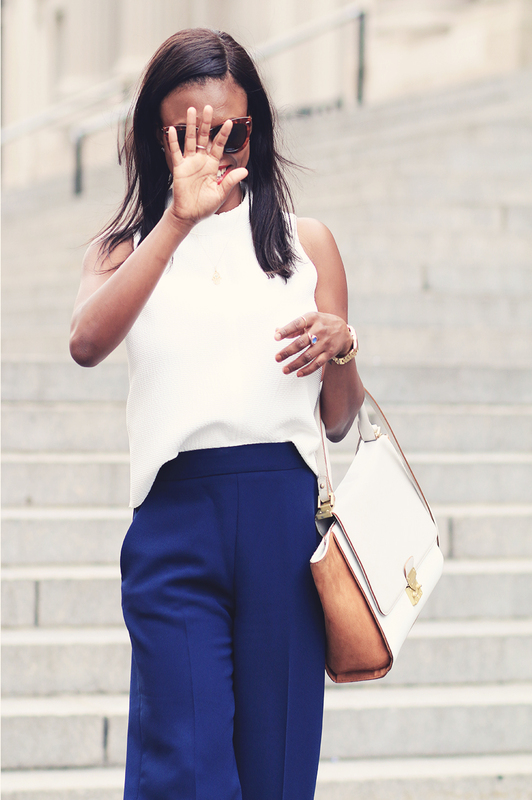 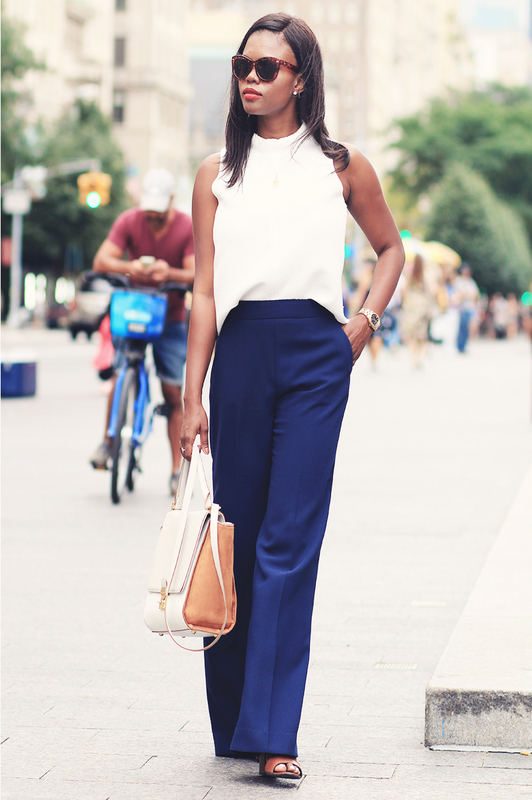 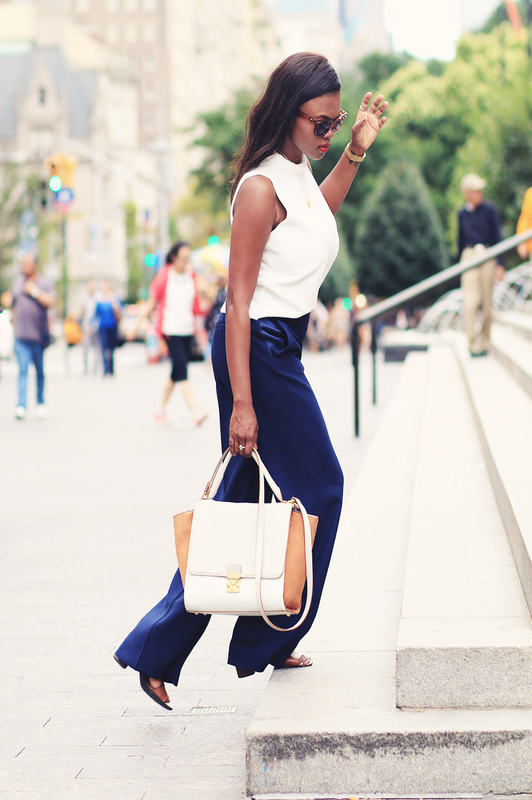 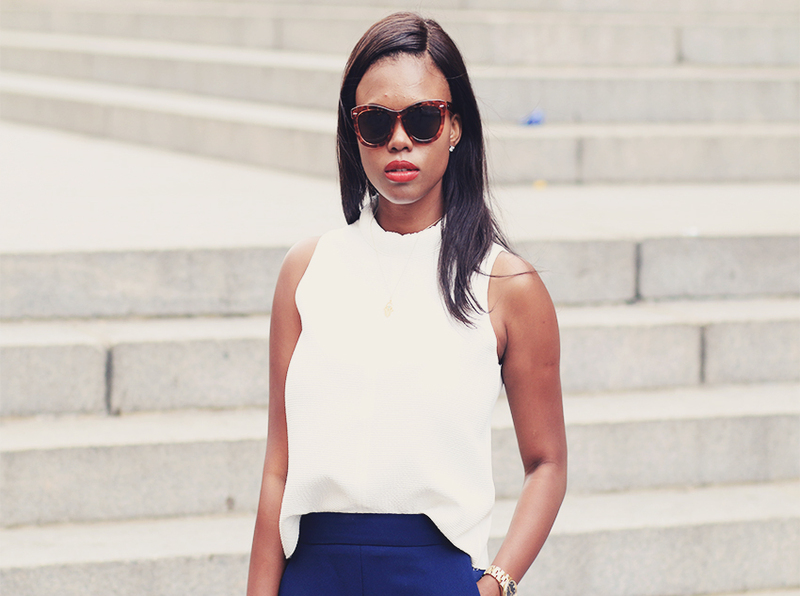 Wide legs pants make you look chic instantly. 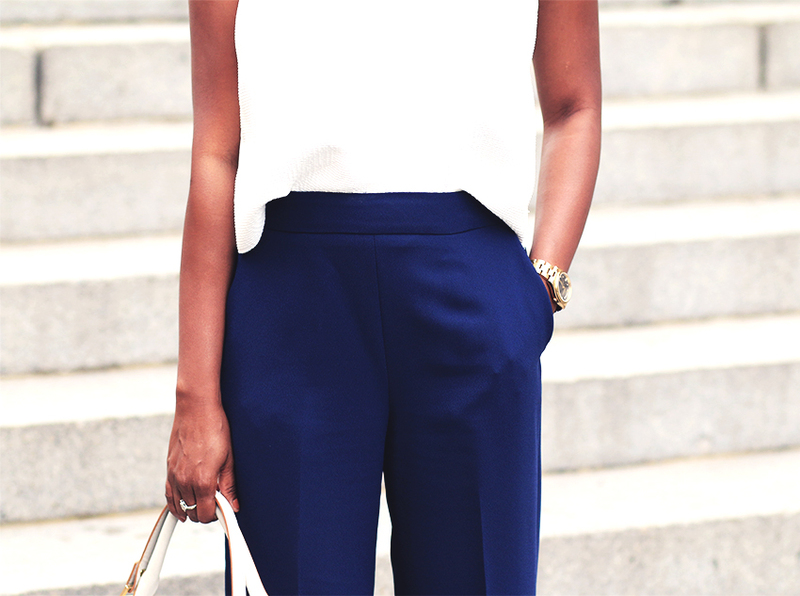 I never liked skinny jeans/pants,always preferred loose-fit over tight-fit.